Edmund Duffy was born in 1899. 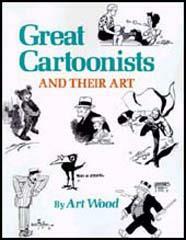 He joined the Baltimore Sun as a cartoonist in 1924. The following year he went to Tennessee with H. L. Mencken to report on the Scopes Trial. The two men worked together for the next twenty-five years. Mencken valued Duffy's work very highly and once remarked: "Give me a good cartoonist and I can throw out half the editorial staff." 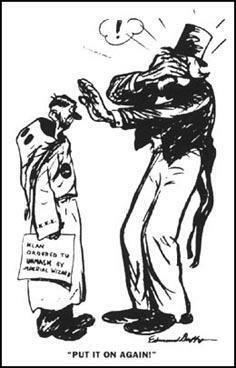 Duffy was one of the few white cartoonists willing to speak out against racial injustice. 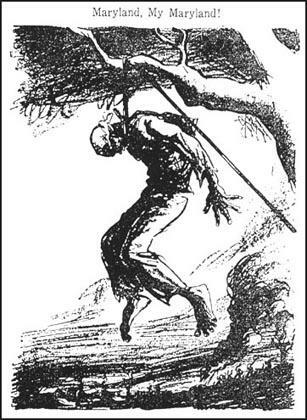 This included attacks on lynching and the Ku Klux Klan. 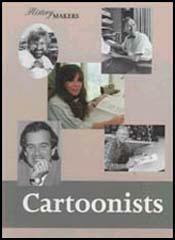 Duffy won the Pulitzer Prize for cartooning three times: An Old Struggle Still Goes On (1931), California Points With Pride (1934) and The Outstretched Hand (1940). Edmund Duffy died in 1962.